Viking Cars, the exclusive distributor of Volvo vehicles in the Philippines, is bringing in the new Volvo S60 in the third quarter of the year. 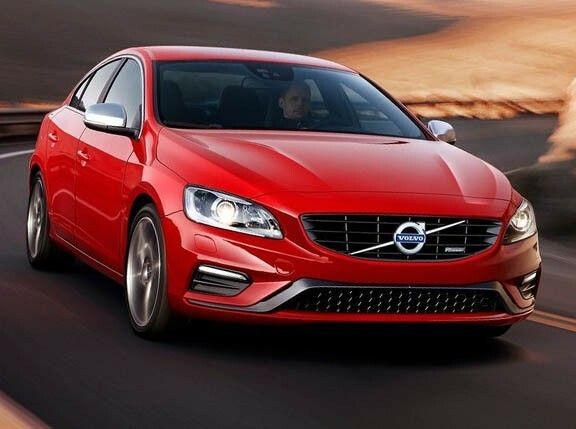 The new Volvo S60, which was launched at the Geneva International Motor Show on March 2, is equipped with a pedestrian detection technology with full automatic brake system. The technology helps prevent slow-speed pedestrian crashes when the S60 is traveling up to 35kph. When the vehicle is running at a higher speed, the system focuses on slowing down the car as much as possible prior to impact. "Detecting pedestrians with sufficiently high reliability has been a complex challenge. Our innovative technology is programmed to trace a pedestrian's pattern of movement and also to calculate whether he or she is likely to step into the road in front of the car. The system can detect pedestrians who are 80cm (2ft, 7.5in) tall and upwards, that is to say including children," said Volvo Cars senior safety advisor Thomas Broberg. Volvo's pedestrian detection with full auto brake is expected to cut fatality risk by as much as 20 percent, and even up to 85 percent in some cases. "In an emergency situation the driver first receives an audible warning combined with a flashing light in the windscreen's head-up display," Volvo said in a statement. 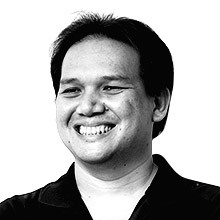 "In order to generate an immediate, intuitive reaction, this warning resembles a brake light. At the same time, the car's brakes are pre-charged. If the driver does not react to the warning and an accident is imminent, full braking power is automatically applied." The new Volvo S60 is essentially the second self-stopping car to arrive in the Philippines after Viking Cars brought in the XC60 in May 2009. 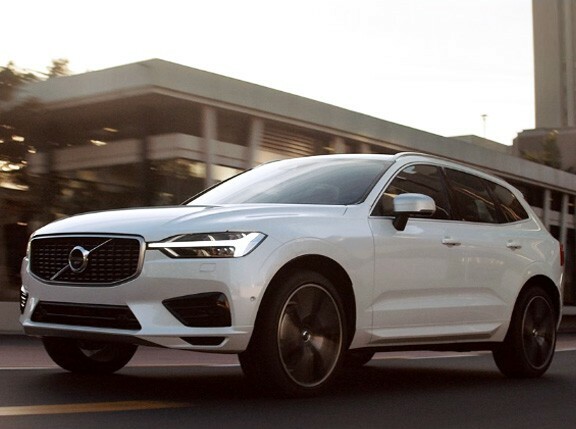 The XC60 comes with Volvo's City Safety technology--a standard feature in the new S60--that detects possible vehicular collisions and also applies automatic brakes to prevent low-speed crashes.